Cagnoni won overwhelmingly, getting 64 of 96 votes cast. The next-closest competitor was Cyro Delgado, who got 26 votes, and Jefferson Borges received just 3. According to the CBDA, two ballots were blank and one annulled. 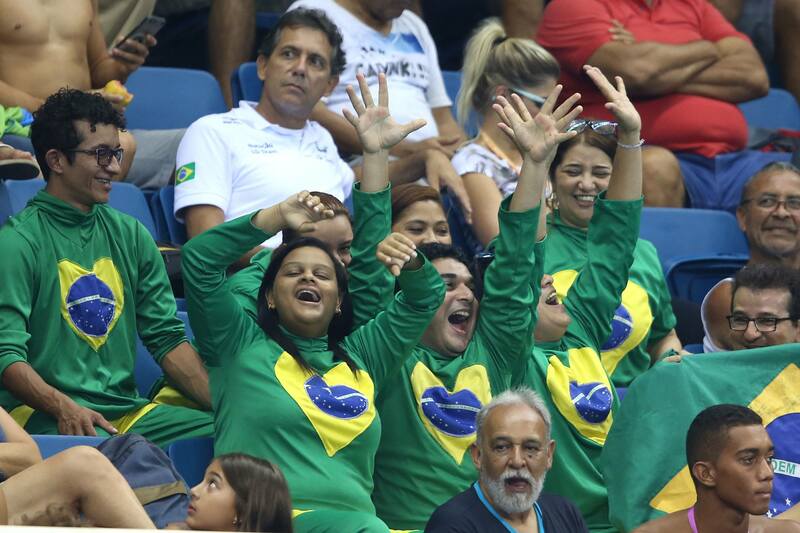 The election was carried out by a combination of Brazilian swim clubs and state federations, each with a vote in the process. Athletes Council president Leonardo de Deus, a current Olympic swimmer, also had a vote in the process. You can see the full CBDA report on the elections (in its original Portuguese) here. Cagnoni, who previously worked for the state federation in Paulista, will become Brazil’s first new president since Coaracy Nunes took over in 1988. Cagnoni was the frontrunner to oppose Nunes in this election before Nunes was removed from his post and eventually arrested on allegations of fraud and misappropriation of funds within the federation. 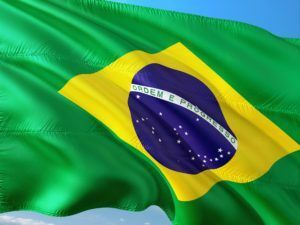 Though this is a step back to normalcy for Brazil, which has been rocked with leadership scandal in its federation for almost a year, the CBDA isn’t out of the water yet. FINA, the international governing body for aquatic sports, made clear that it would not recognize the results of this election, saying the election didn’t follow the rules and policies of FINA or the CBDA. We reached out to FINA for further info on what the Brazilian federation must do to earn FINA’s approval and what policies the election didn’t follow, but FINA has not responded. « New Funkita Collection Now Available!